Welcome to the Rice Lake Snow & Dirt Club's Web Site. The Rice Lake Snow & Dirt Club, Inc.
Wisconsin's snowmobile trail system is comprised of more than 22,000 miles of funded,interconnected trails, all made possible by volunteer efforts of club members from the state’s 596 snowmobile clubs. Primary funding for ATV and Snowmobile trails is derived from registration fees, trail passes and gas tax allowances administered by the DNR, however owning, operating and maintaining trail grooming equipment is very expensive, so additional revenue must be raised locally each year through raffles, trail map ads and other club activities. 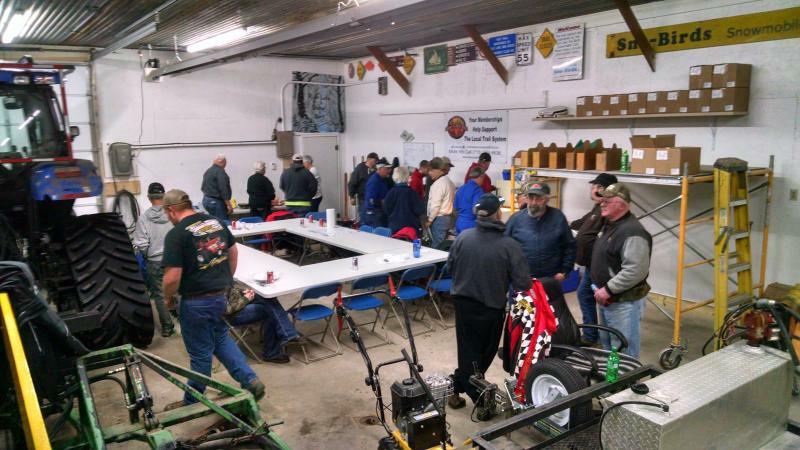 All snowmobilers and ATVers are urged to join a club and new members are always welcome in the Rice Lake Snow & Dirt Club, where members receive the benefits of belonging to both the WATV (Wisconsin ATV Association) and AWSC (Association of Wisconsin Snowmobile Clubs). Meetings are held on the 2nd and 4th Tuesday each month, 7 p.m. at our clubhouse located just off hwy SS, north of Rice Lake (west of the racetrack). We are a family oriented snowmobile / ATV Club. Our club manages and maintains nearly 40 miles of trails and routes in and around the Rice Lake WI area. We work with land owners and Townships to acquire permission to make these trails possible, then perform trail marking, brushing, grooming and grading. We sponsor numerous events and raffles to raise funds to help cover the ever increasing costs of maintaining our local trail system. We also sponsor safety training classes and strive to educate the public about our sports and our local trails. 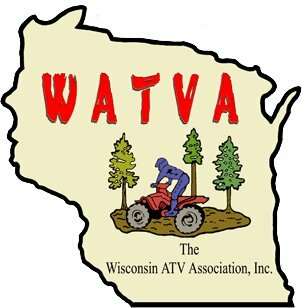 Membership in the AWSC (Association of Wisconsin Snowmobile Clubs ) and WATVA (Wisconsin ATV Association). Discounted WI Snowmobile Trail Passes: $10 for Club Members (vs. $30 for non-members). Click here for more info. Working and having fun with people who share a passion for recreational motor sports.